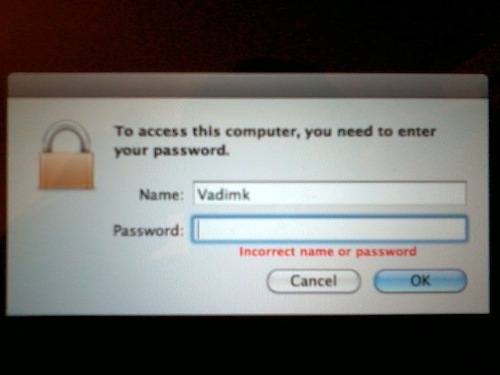 Mac OS X Archives - Vadym K.
This have been the most annoying problem for me. I’m using Snow Leopard 10.6, but according to bug reports, it exists since Tiger 10.4. This entry was posted in How-to, Mac, Tricks and tagged Lock, Mac OS X, Screensaver, Snow Leopard on November 18, 2011 by Vadym Khukhrianskyi. 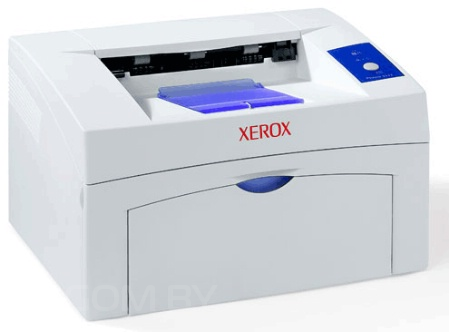 If you have a nice GDI printer Xerox Phaser 3117, you will wonder there’s no driver for Mac OS X and Xerox website says this printer is not supported in Mac OS X 10.6. As you know Mac OS X uses Apple’s developed CUPS (Common UNIX Printing System), so I’ve been used this printer on FreeBSD with Samsung GDI driver, but that wasn’t working via Mac’s interface. Even though there’s a special drivers build for this printer Splix, that was not working properly. This entry was posted in How-to, Mac, Tricks and tagged drivers, How-to, Mac OS X, printer, Xerox, Xerox Phaser 3117 on October 11, 2010 by Vadym Khukhrianskyi. This entry was posted in How-to and tagged FileZilla, FTP, How-to, Mac OS X on October 12, 2009 by Vadym Khukhrianskyi.